I had a puppy growing up. Her name was Patch. My dad bought her from a kid in our neighborhood for $10. Patch was – naturally – covered in patches of colored fur and at only a few weeks old, could stand all four paws on your outstretched hand. It was through her that I fell in love with being a small dog owner. She didn’t shed, was happy to snuggle and had the sweetest little bark. Now that I have kids of my own, it was easy to decide to add a puppy to our family, but I had a lot of owner learning to do. As a kid, you think caring for your dog extends to taking them on walks and making sure they are fed. But in reality, there is so much more. For example, choosing the right kind of food to have a healthy, growing puppy and understanding the safety that comes with the seasons. Our current little guy is a lover. He was a Christmas gift eight years ago. He’s always lying by my feet or curled up on the bed snuggled in to any blanket he can find. Or he is being loved on by my children. Shortstop is fluffy and sweet, mild-mannered and the most loyal companion. But like most dogs, it is important that the way we care for him changes as the temperatures heat up. Dogs, like humans, can become overheated and rising temperatures can present a danger to them if you do not take the care needed. 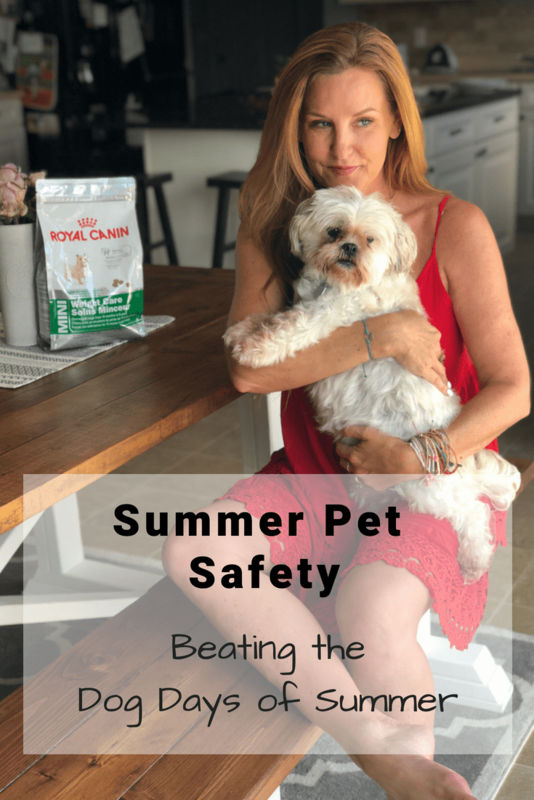 I’m excited to partner, once again, with my friends at Royal Canin to share a few tips for Summer Pet Safety. Skip the heat of the day – Exercise for your pet is a good thing, but the heat of the day can cause your animal to overheat. 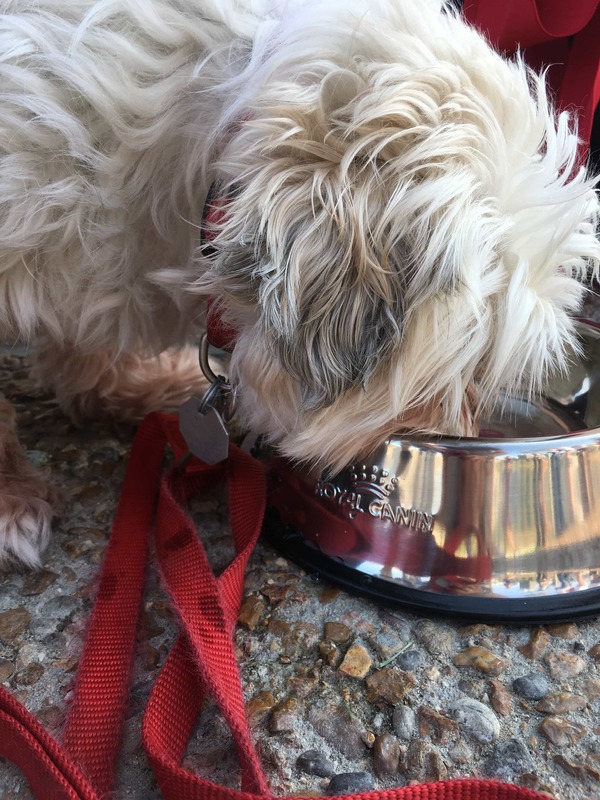 In our case, Shortstop is half Shi-tzu – making him a short faced dog – which means air doesn’t move as well through his system and that makes it easier for him to overheat when he is getting exercise. Never leave your pet in the car – I don’t think this is a newsflash, but as it happens every summer, it is worth repeating. It doesn’t matter if you think you are ‘just going to be gone for a few minutes’. The temperature in the car rises rapidly in the first 30 minutes, which means your pet’s temperature is doing the same thing. The damage can be severe. Hydration is key – whether you are at home or on the go, make sure there is plenty of fresh water available to your puppy love. As they expel water from their bodies as they pant (and panting is their way of cooling themselves), that water will need to be replenished in their systems. Hot Surfaces are a No – Would it surprise you to know that veterinarians treat burned paws every summer? You may think that the pads of your dog’s feet are immune to hot pavement and beach sand, but that is not the case. If it is too hot for your bare feet, consider it too hot for theirs as well. Grooming is important – We are not talking about shaving your dog, but do know that a coat that is well cared for keeps you dog’s skin healthier and capable of maintaining a more moderate temperature. For a few more tips, visit Royal Canin’s site – they certainly have expert advice on everything from food to keep your pet cool and healthy as we move through the warmer season. 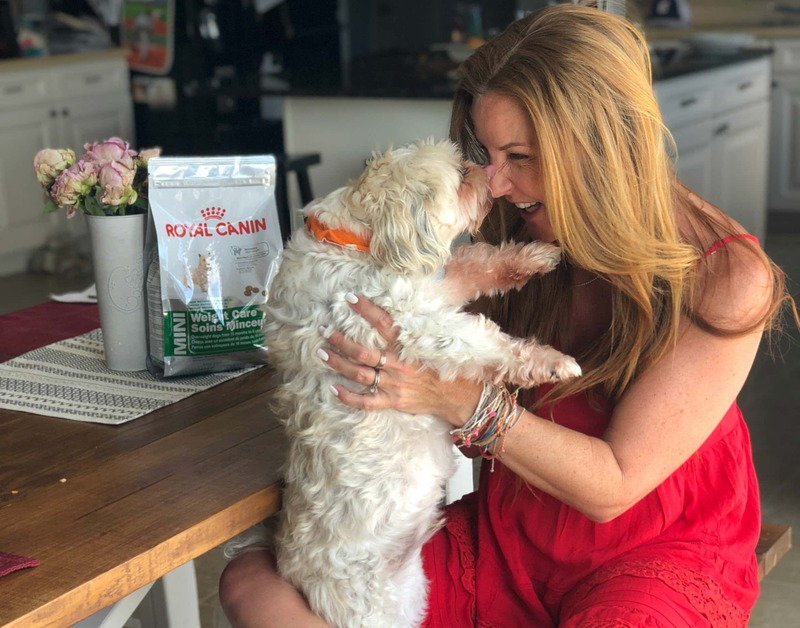 Disclosure: As an Ambassador for Royal Canin (and a huge fan of their product lines and commitment to pet health) I’m happy to continue partnering with them to share these summer safety tips. As always, all thoughts and opinions are mine and mine alone. Ahhh! First of all, I can’t stand how cute your dog is! Second, I love this post. It’s so important to keep our pooches save when it gets so hot out there. I really appreciate your detailed tips. I still read in the news that a dog either passed away in a hot car, or, someone broke a window to save a dog. Common sense, people! 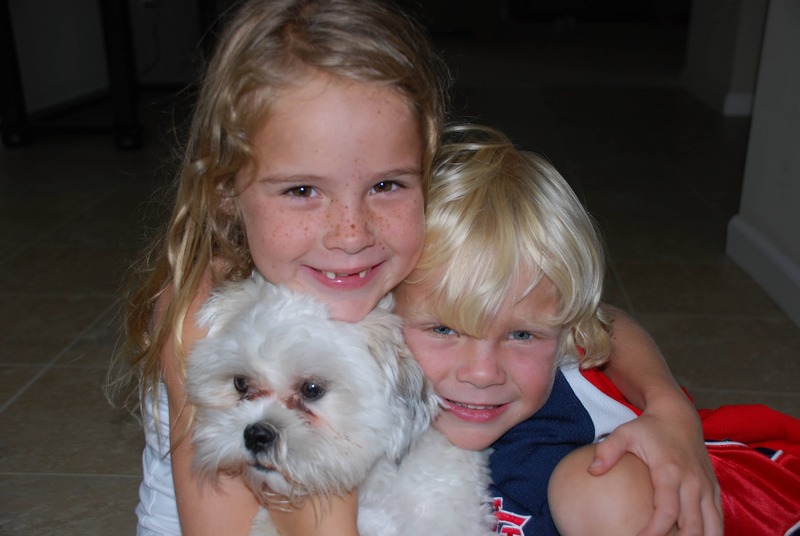 I like to think our dogs are part of our family, and we take care of them just as we would with our kids. It seems to be a really hot summer everywhere this year, our poor pooch really isn’t coping she’s spending most of her days inside, no sunbathing as it’s just too hot! We’ve been using special cooling jackets on her and she went to hydro today and had a lovely time in the cool water. These are all great tips to follow for a safe summer for our pets. My dogs have been lazing in the air conditioned house these past few weeks since it’s been too hot to do much of anything else. 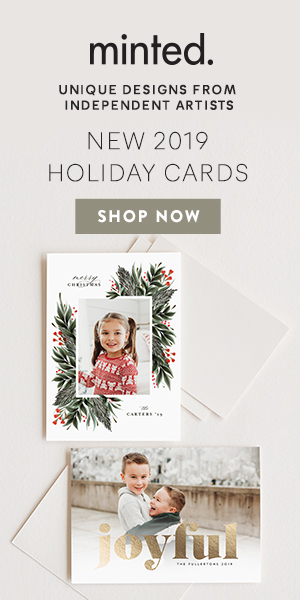 Love these tips! Thanks so much for sharing! Will definitely keep this in mind! In this summer heat, pets need to be given a close watch for signs of dehydration too. We have a Shih Tzu and every summer, we take him to t he vet to be groomed. No to the long thick fur! I feel so bad to see him panting in the heat. Sporting a short coat for 2-3 months is easier for him. I have not tried giving our fur baby that brand of dog food though. I will see if they have it in our local grocery store. We have a sweet lil dog too. She’s a former rescue and honestly the best dog ever. Our fur-babies deserve the absolute best of everything. This is definitely a great blog post about summer safety. We have two Great Pyrenees dogs and I think they would love this brand.